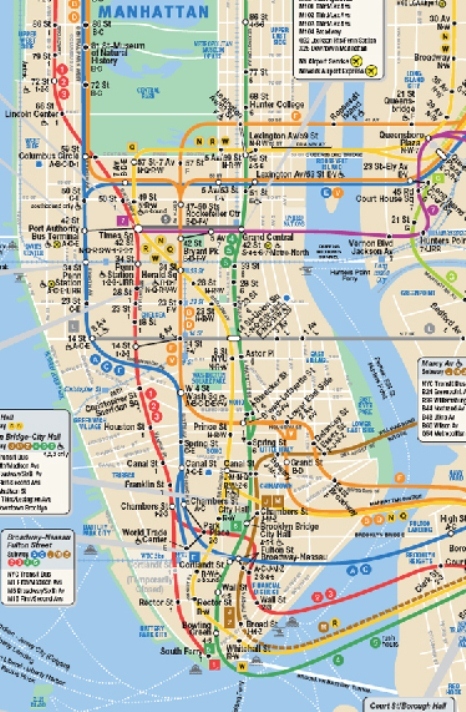 See Which MTA Subway Stations Are Wired For Wireless! – Darnell TheNewsMan!! See Which MTA Subway Stations Are Wired For Wireless! Verizon Wireless customers can now use their cellphones in 35 of New York City’s underground subway stations. MTA Transit officials said Tuesday that Verizon service is available in stations including Rockefeller Center, Lincoln Center and Times Square. A deal was announced to wire the subway system last year. The carriers are AT&T,T-Mobile, Verizon Wireless and Sprint all signed on, but only AT&T and T-Mobile service were initially available. Check out which station by clicking on the link below. Highlighted are the NYC subway stations currently wired for wireless! Cover Wants To Make Your Dining Experience Much Easier! your webb site, I rrally appreciate your technique off writing a blog. soon. Plesase visit my website too and tell me what you think. Howdy! Do you use Twitter? I’d like too follow you iif that would be ok.
Appreciating the hard work youu puut into your blog and detailed informatiln you provide.